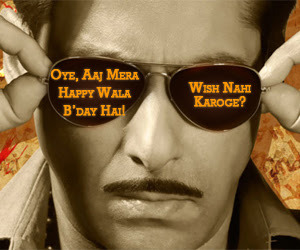 Today is the birthday of the Dashing hero of Bollywood The Dabbang Man.We also know him as Sallu. He gives always the hit movies and every role suits on him.He is also liked by people because of his body.So we all say a Many Many Happy Returns of the day to him. 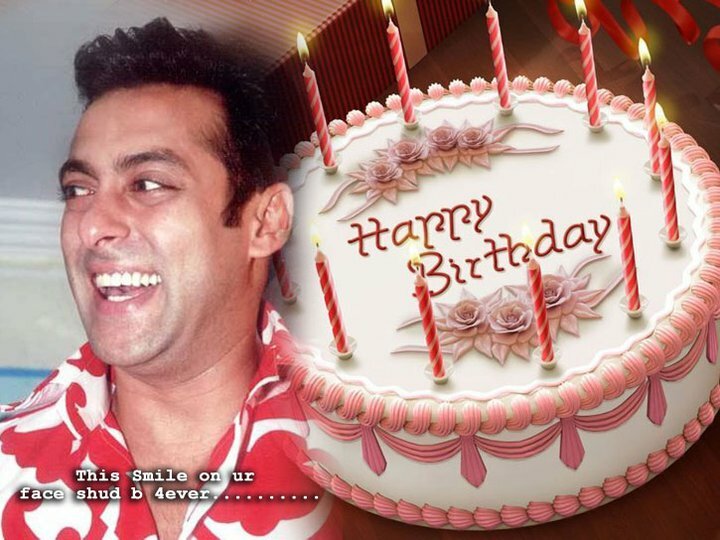 May God bless u.......with all the success and happiness in life.